His face is unknown, his name peculiar, and his comedy style utterly foreign to modern eyes. The “he” in question? The mind-bending Musty Suffer; a silent comedian who has to be seen to be believed. Musty Suffer is the screen name of Ringling Bros clown Harry Watson Jr., and the outrageous, otherworldly comedy that is integral to the circus is certainly what is brought to his series of Musty Suffer comedy shorts. 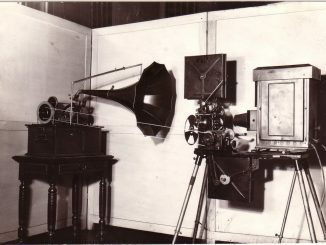 The films were first distributed by Kleine in 1916, and then by “K-E-S-E” in 1917 when Kleine joined forces with Essanay, Selig, and Edison. 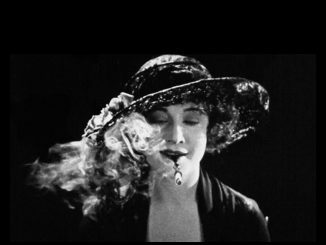 (It is notable that this is the same period by which Chaplin had left Essanay to work on his masterful shorts for the Mutual Company.) The Suffer shorts appeared to American audiences on a weekly basis, eventually numbering 30 in all. Twenty four of them remain intact, and have been in safe keeping with the Library of Congress. And yet even more-than-casual silent film fans might find themselves drawing a blank when they hear the strange words “Musty Suffer”, much less his alter ego Harry Watson Jr. So who is this Musty Suffer and why is it important for film enthusiasts and preservationists to care? Taking their cue from Méliès, the Musty films are bursting with imaginative surrealism. It’s as though Musty Suffer existed in a hairline fracture in time: an anomaly in the most finite sense of the word, these comedies resemble seldom of his contemporaries. 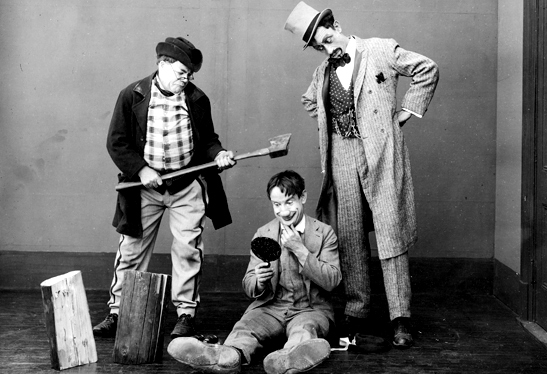 They are unquestionably crude in their humor, especially when compared with the adroit sophistication of Chaplin’s narratives of the same era. Watson’s character Musty Suffer, too, is also an oddity: a likable curmudgeon, he is an old-timey vaudeville tramp who drinks, lies, steals, cheats, and who, for the most part, ends up in his never-ending stream of mishaps due to his own callous behavior. I would argue that this is a marked difference from the mishaps of the mature Chaplin, Keaton, and Lloyd, who are at the mercy of chaos of the universe. In a Musty Suffer film, more often than not, he is the chaos. And yet, for all its base humor there is something inexplicably sophisticated in their execution– with sight gags that are considerably more complicated than the Chaplin or Keaton of 1917. In fact, it is hard to watch Suffer without thinking of Keaton, simply due to the technical difficulty involved. But whereas Keaton’s gravity-defying surrealism is always logical, Musty Suffer defies logic. His is stream of consciousness comedy, with nary a narrative thread to be found. It makes perfect sense, then, that the Musty Suffer shorts are known as “whirls”, suggesting dreamlike fancies allowing the viewer to relax about things having to make sense. My favorite such “whirl”, and probably the one that best encapsulates the Suffer brand of comedy, is entitled “Just Imagination”. Even for Musty Suffer, this is highly outrageous visual comedy — impressively so. Suffer is once again a vagrant, who, after a knock on the head, embarks in an ambitious dream sequence in which he he is harpooned by two “Specialists in Imagination” (who it is quickly obvious are a duo of traveling magicians) using Musty as a guinea pig for their latest tricks. What a whirl of a ride. Trapped in a fun house without knowing it, the illusionists–in perfect vaudevillian syncopation–lead Musty through a whimsical celebration of pure imagination. Super-imposed transitions, clever cuts, and old-fashioned pantomime reign for 25 minutes of simple, imaginative magic. “Let’s go downstairs and take a sleigh ride,” reads one inter-title. And why not? In Suffer’s universe, anything at all is possible. The technique and ingenuity here is undeniable and can only be seen to be believed–and to be understood. Which is where Ben Model comes in to play. One of the world’s leading silent film accompanists, and all around film preservation champion, Model has worked tirelessly, along with his colleague and fellow film historian Steve Massa (author of Lame Brains and Lunatics), to make these forgotten films widely available to audiences for the first time in nearly 100 years. Model has produced a 10 film DVD compilation set of The Mishaps of Musty Suffer, which features HD transfers from the Library of Congress holdings and is a unique look into the mindset of America of the mid 1910s. 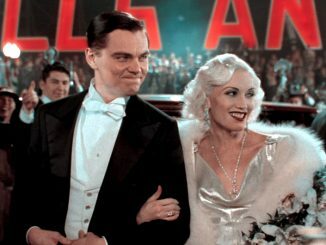 (After all, we learn much about ourselves as a society when we look back on what made us laugh and cry.) Model’s thoughtful score is fun but respectful; appropriate for the film’s era while expressing a deft understanding of Musty Suffer’s bizarre, one-of-a-kind comedy brand. 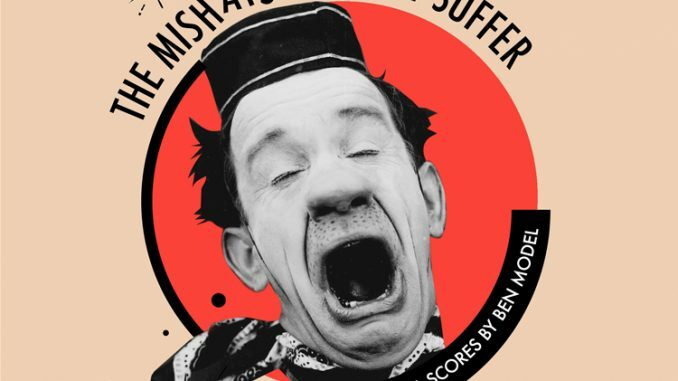 Now available through Amazon, along with an in-depth 55 page companion booklet written by Massa, The Mishaps of Musty Suffer is an exciting discovery, a loving restoration, and important addition to the film library of silent film lovers everywhere. THE KINETOPHONE! A FACT! A REALITY!